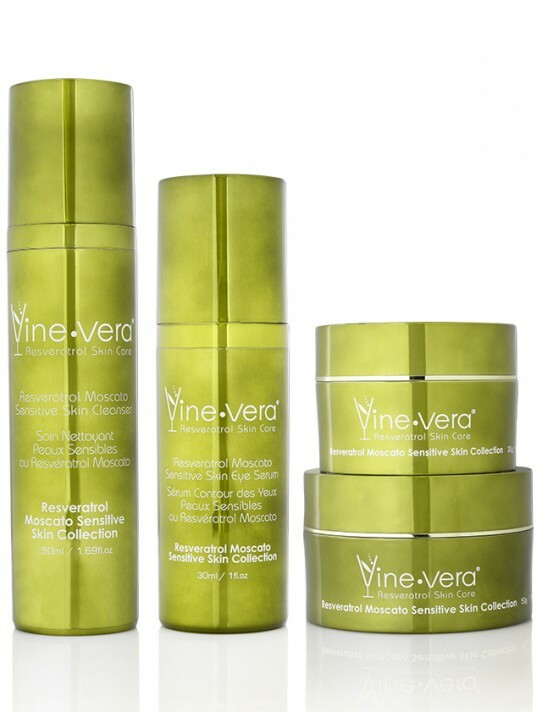 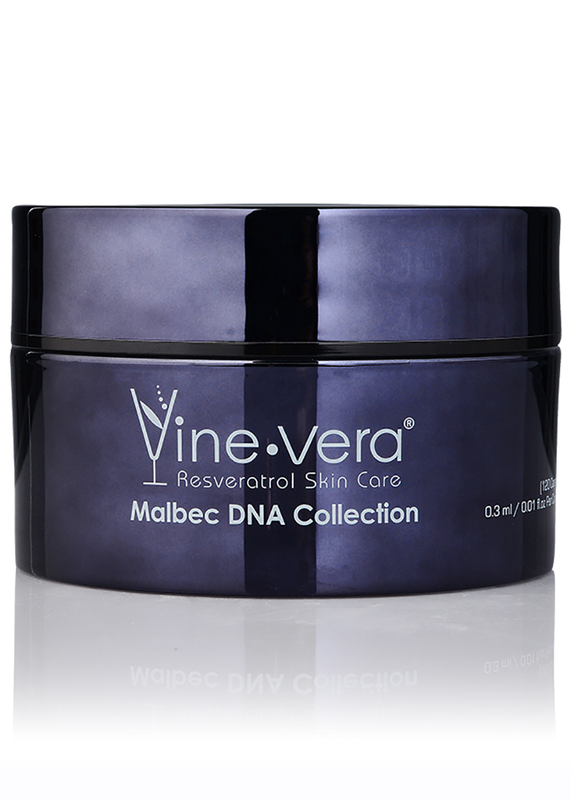 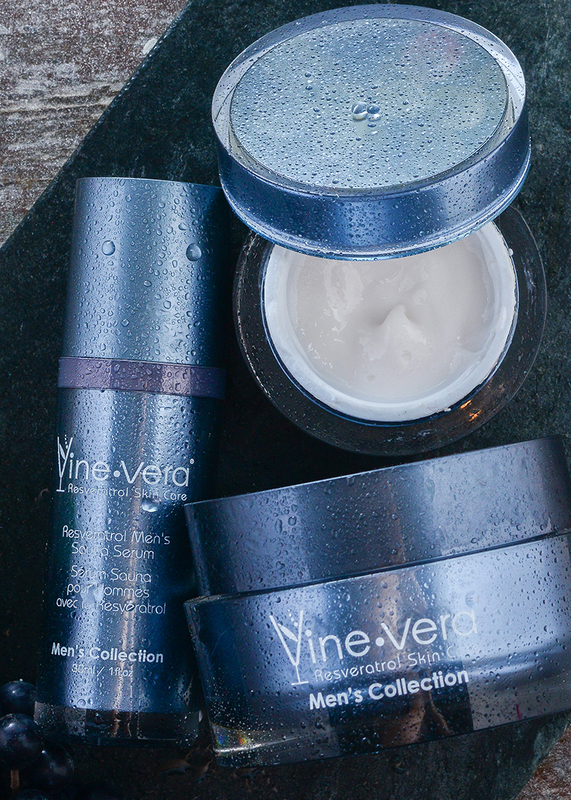 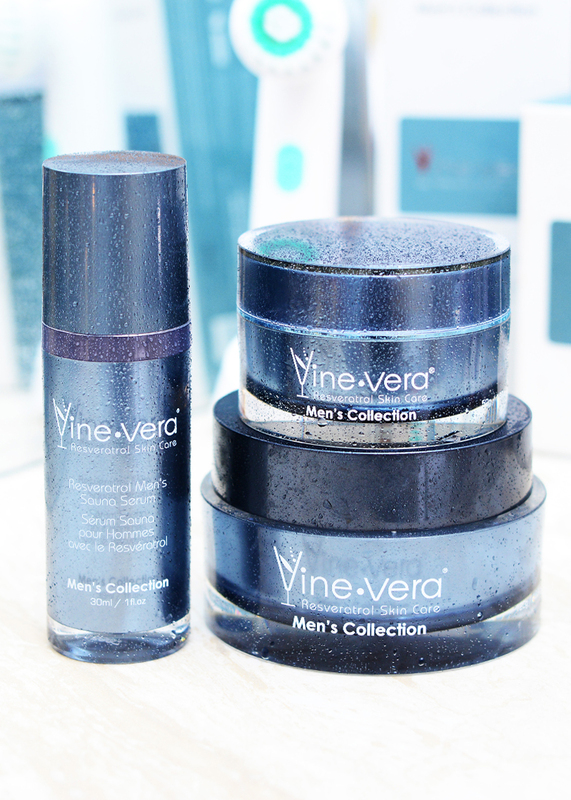 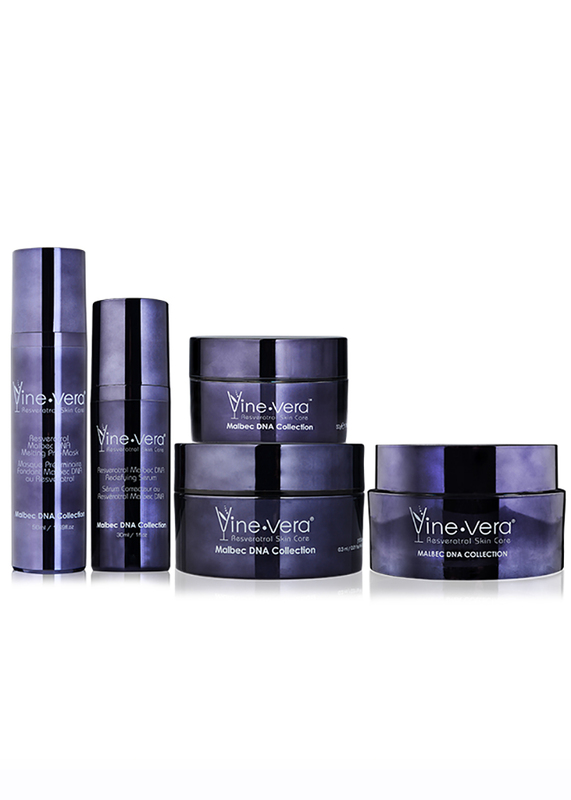 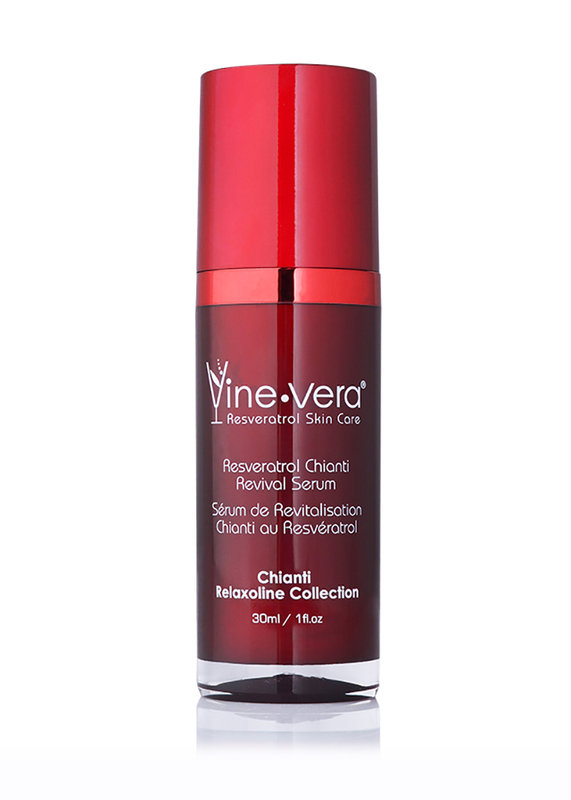 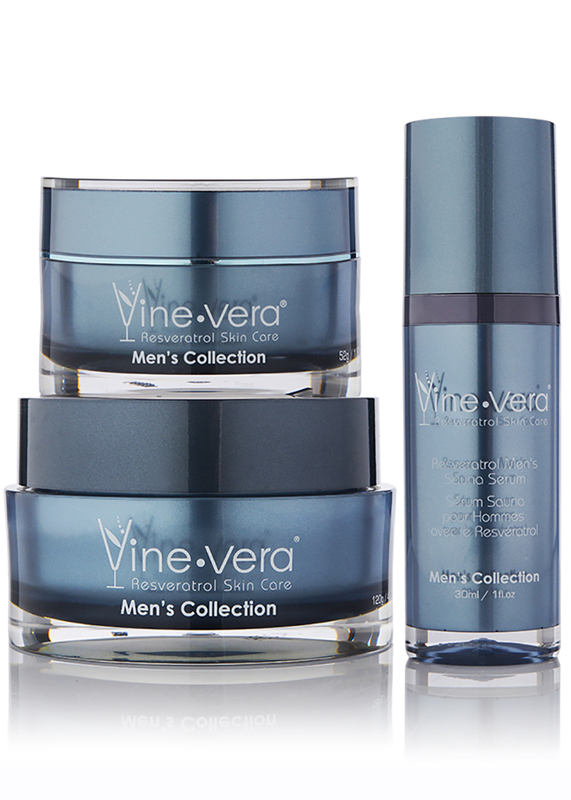 Men's Collection - Vine Vera U.K.
“The Men’s Collection is specifically designed for the unique needs of men’s skin. 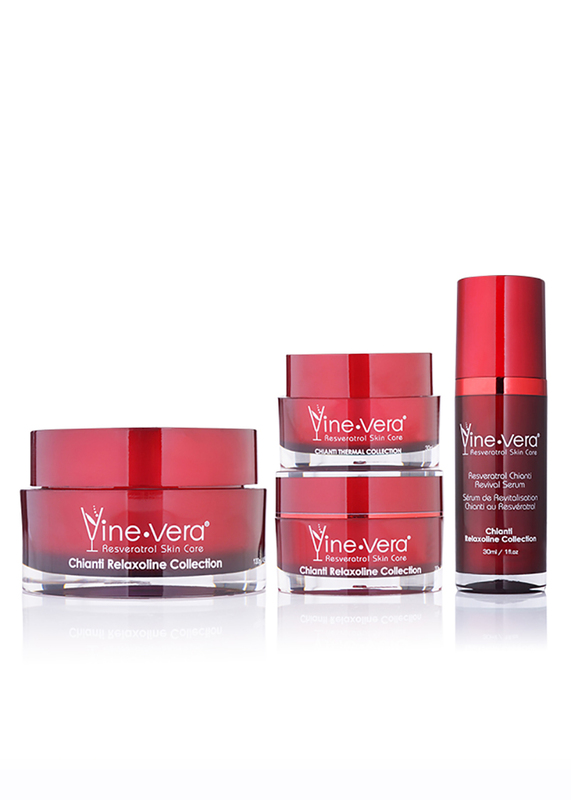 Featuring three premium products, this collection helps to promote an overall brighter and more energised complexion. 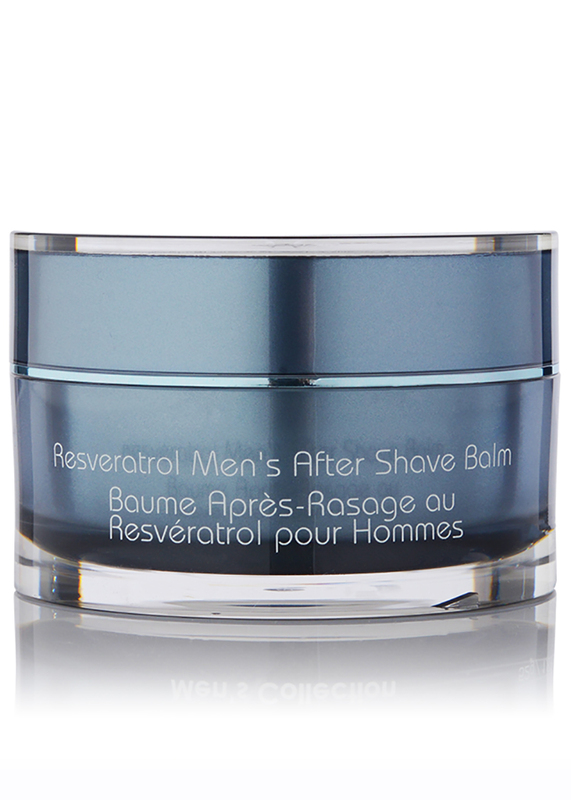 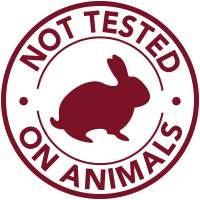 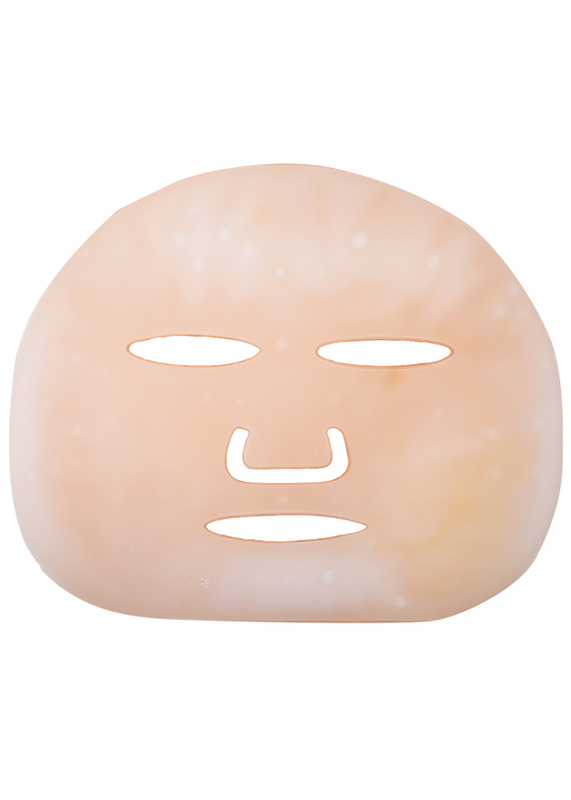 Aqua, Glycerin, Camellia Sinensis (Green Tea) Leaf Extract, Ceramide 2, Glycyrrhiza Glabra (Licorice) Root Extract, Hamamelis Virginiana (Witch Hazel) Leaf Extract, Laminaria Japonica (Seaweed) Extract, Palmitoyl Tetrapeptide-7, Palmitoyl Tripeptide-1, Sodium Hyaluronate, Sodium Polystyrene Sulfonate, Soluble Collagen, Ascorbic Acid , Butylene Glycol, Carbomer, Chitosan, Dimethylaminoethanol Tartrate, Kojic Acid, Polysorbate 20, Retinyl Palmitate, Sclerotium Gum, Tocopheryl Acetate, Hydrolyzed Elastin, Pichia/Resveratrol Ferment Extract , Ethylhexylglycerin, Parfum, Phenoxyethanol, Tetrasodium EDTA, Triethanolamine.